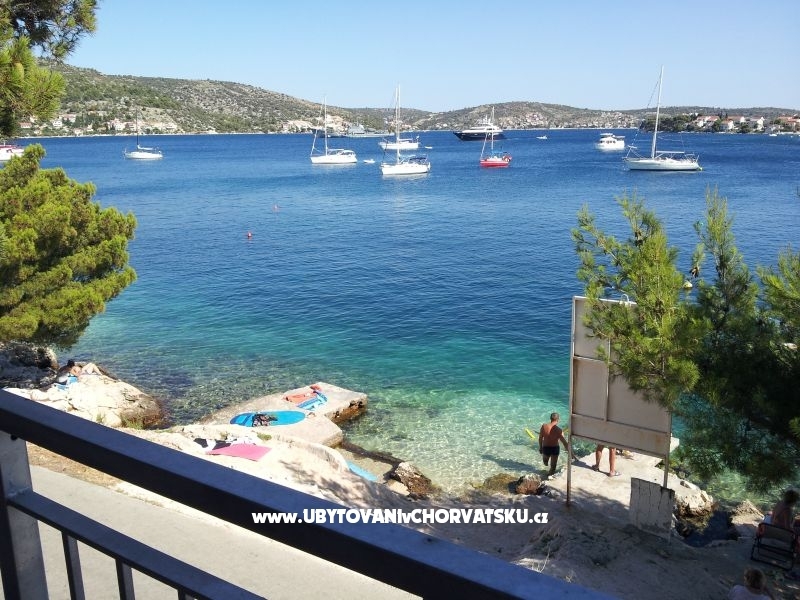 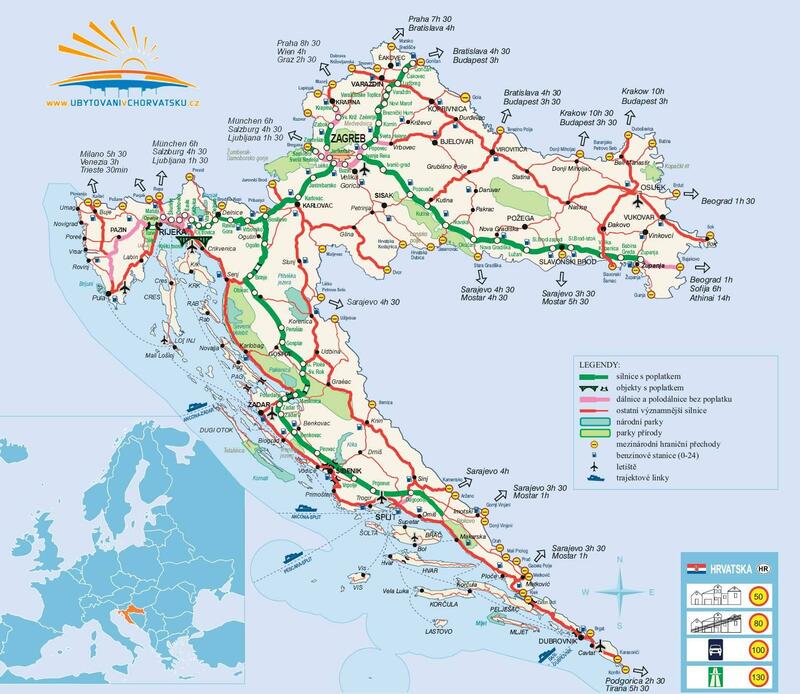 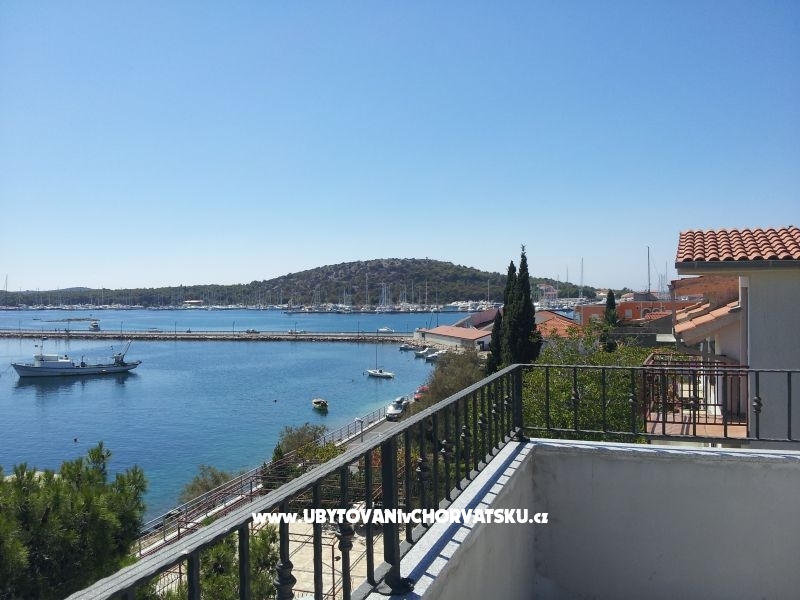 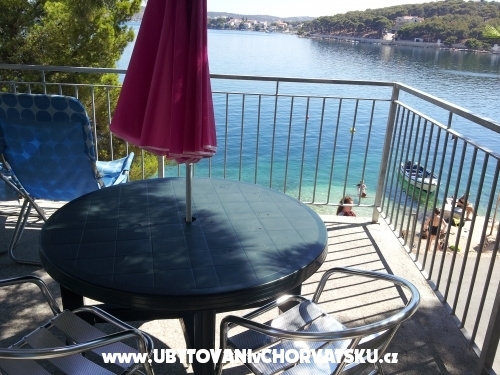 If you are interested in affordable last minute accommodation offers in the "Rogoznica Studio Apartments" - Rogoznica please contact the owner via the contact form at the bottom of this page. 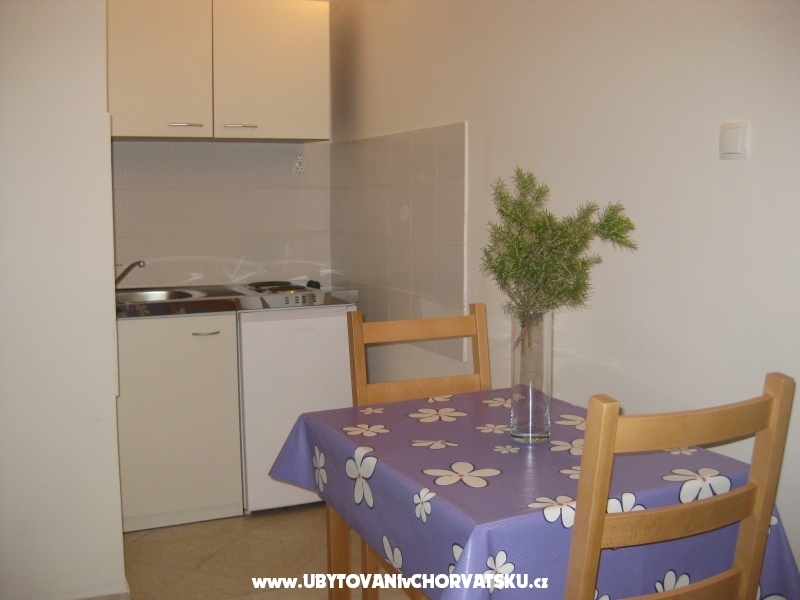 Possibility of additional bed Additionaly or extra bed for baby. 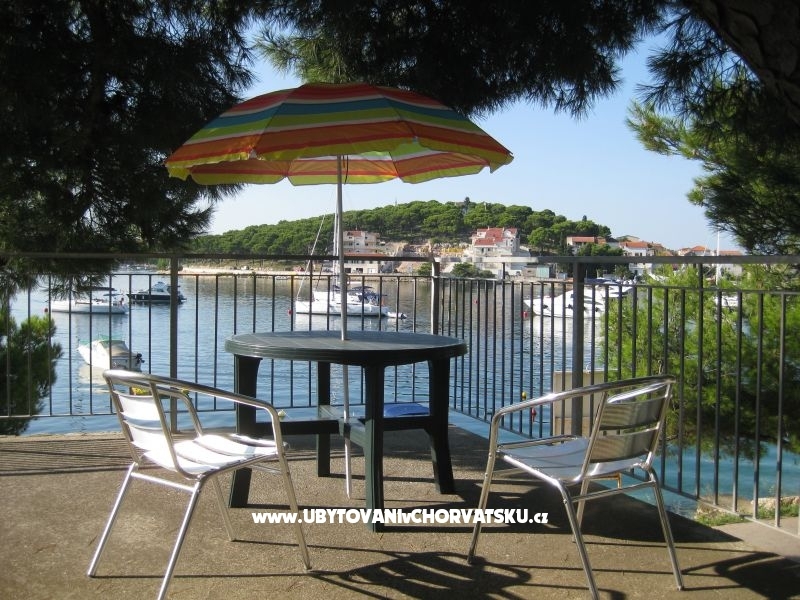 Near by: Marina Frapa, tennis and walleyball playground, diving centre, massage centre, nice beaches, swimming pool. 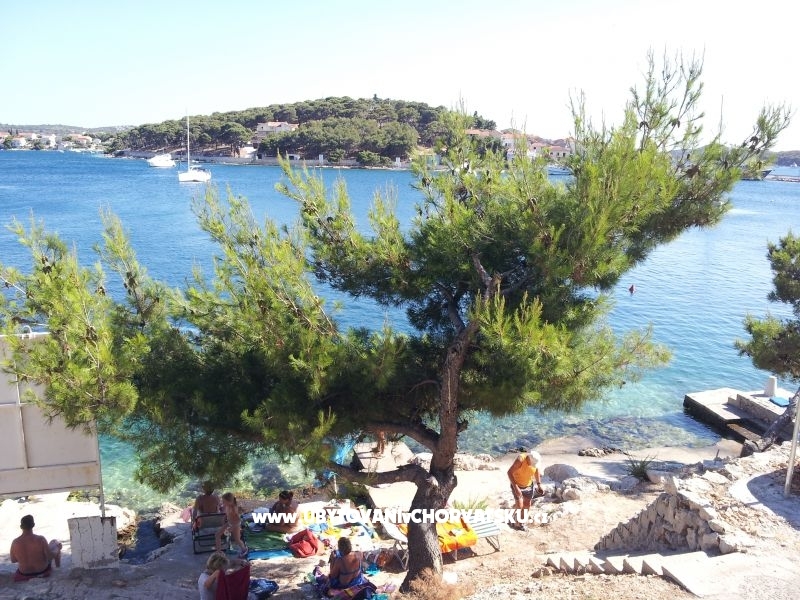 Every evening there is a supply of fresh cought fish to local market- 600m away. 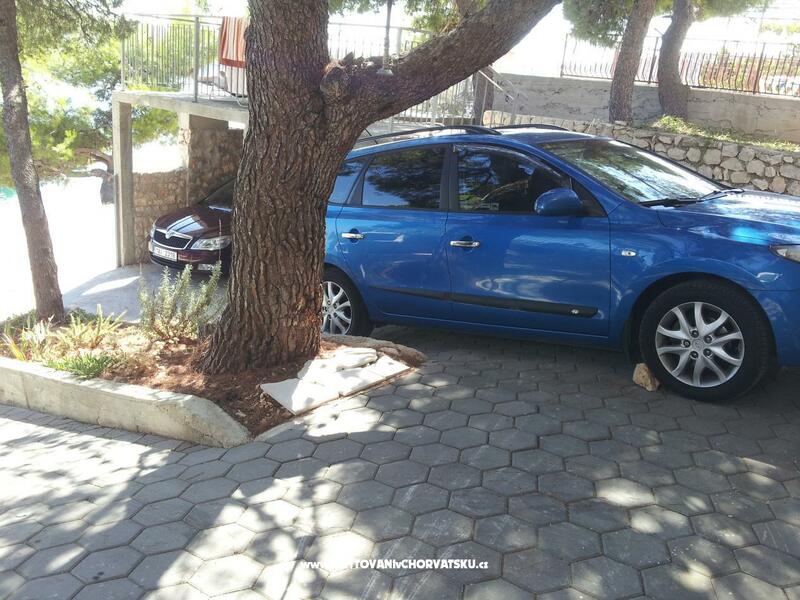 Beach is in front of appartment - 6m away, parking on the yard. 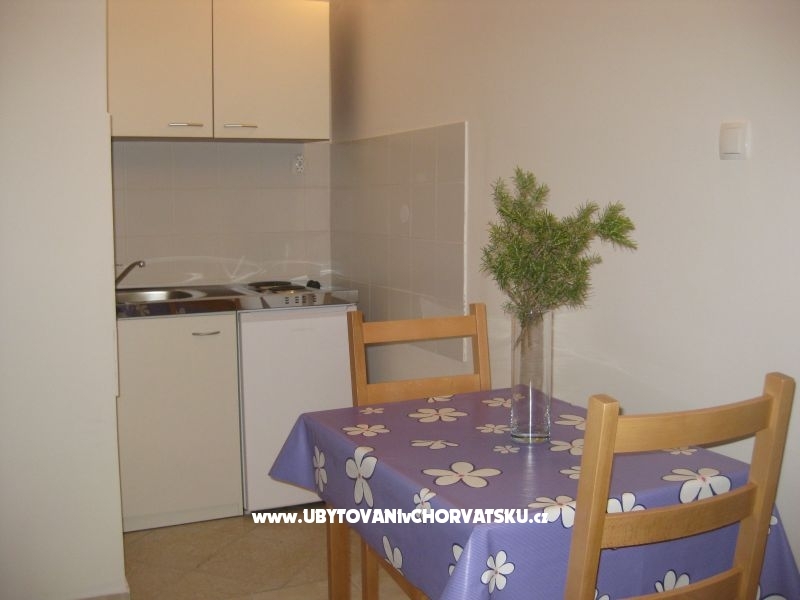 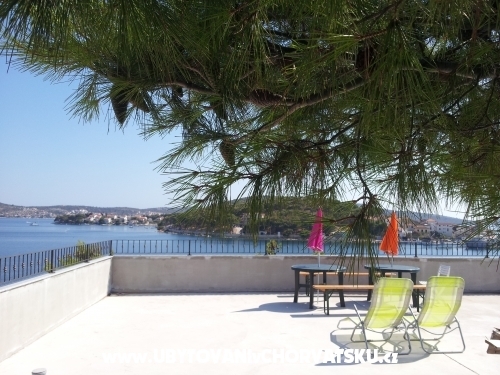 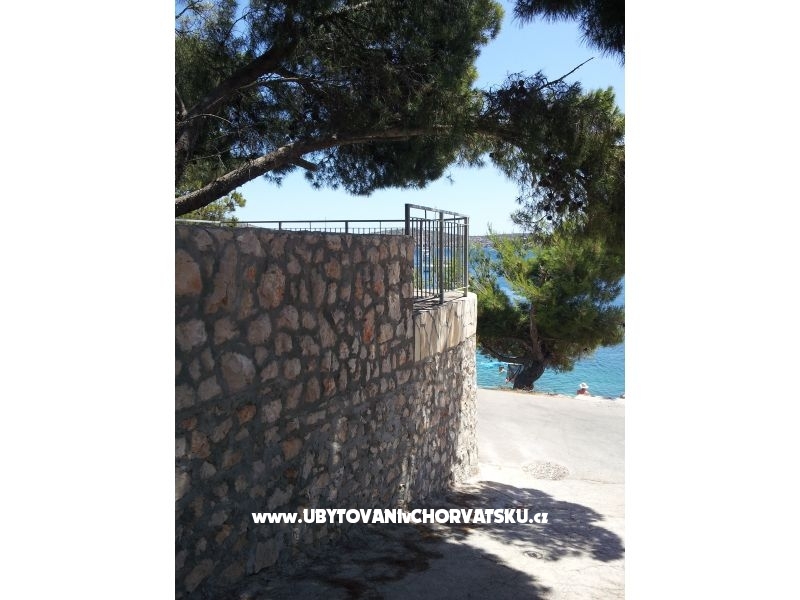 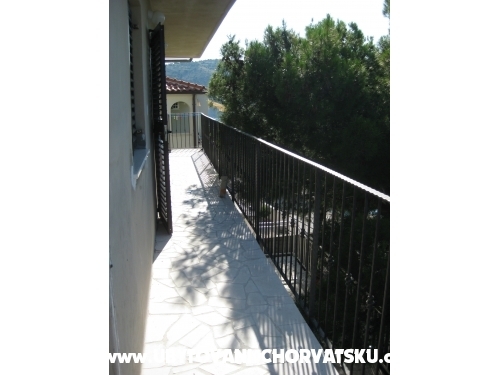 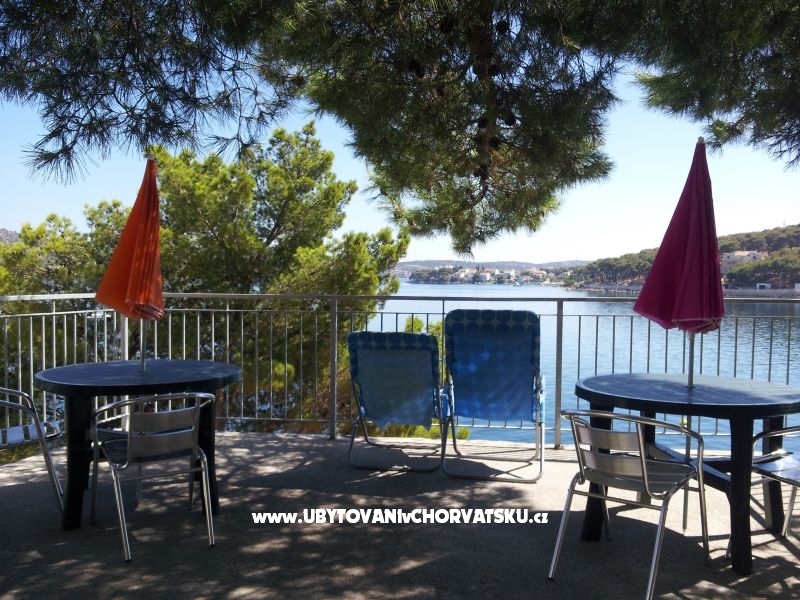 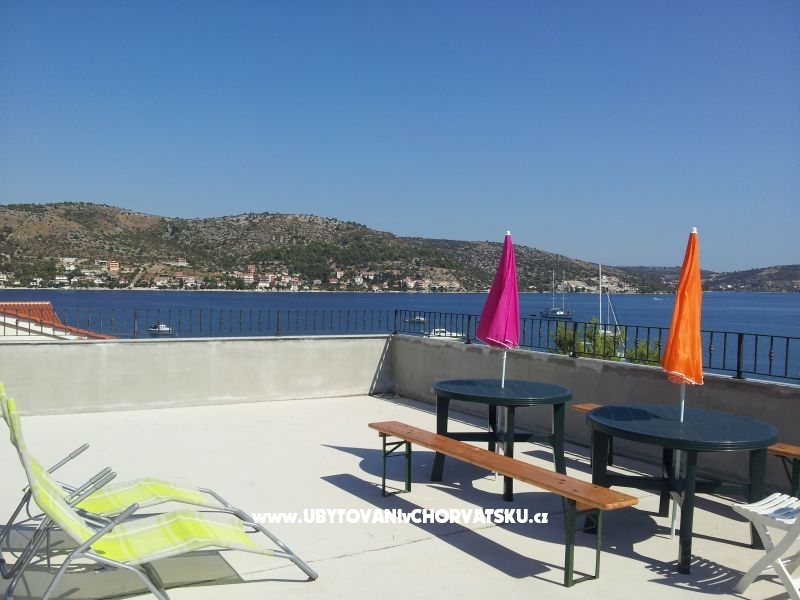 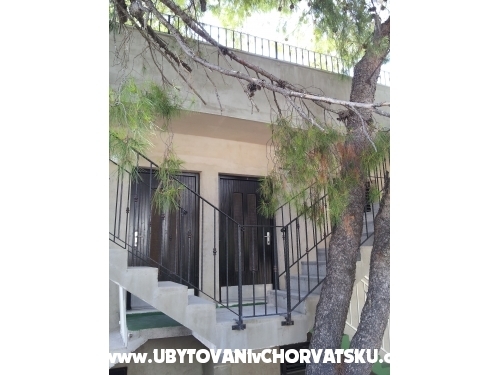 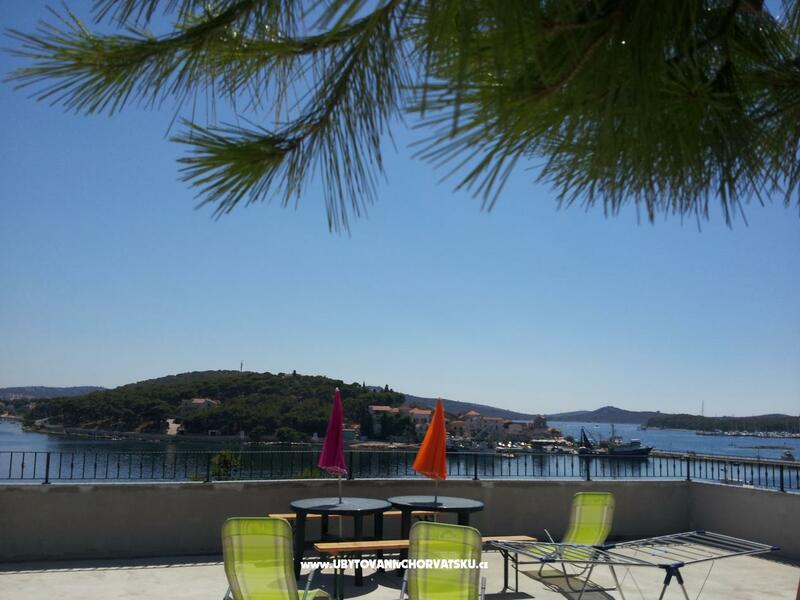 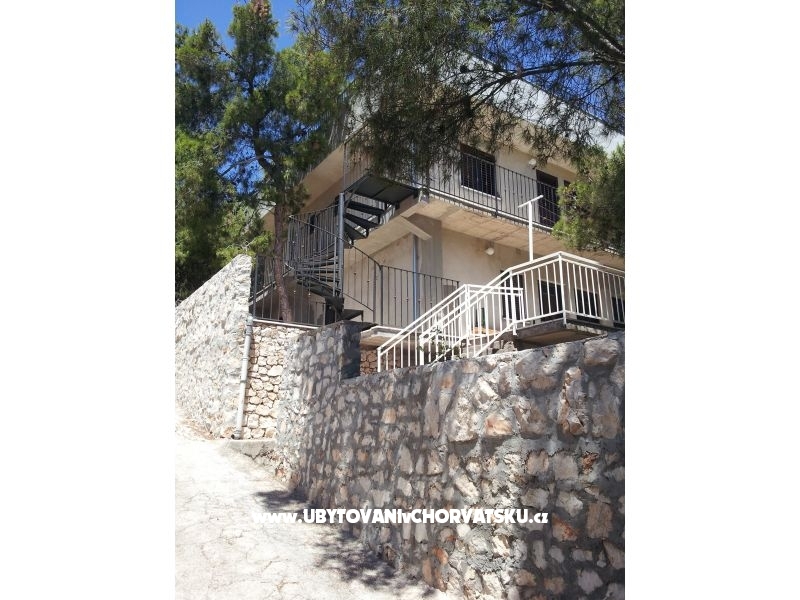 Accommodation comments and reviews for "Rogoznica Studio Apartmani"